DBS Equity Research has maintained "buy" on CapitaLand Commercial Trust (CCT) and raised its target price from S$2 to S$2.10, while OCBC Investment Research has maintained a "hold" position with a fair value increase from S$1.83 to S$1.88. 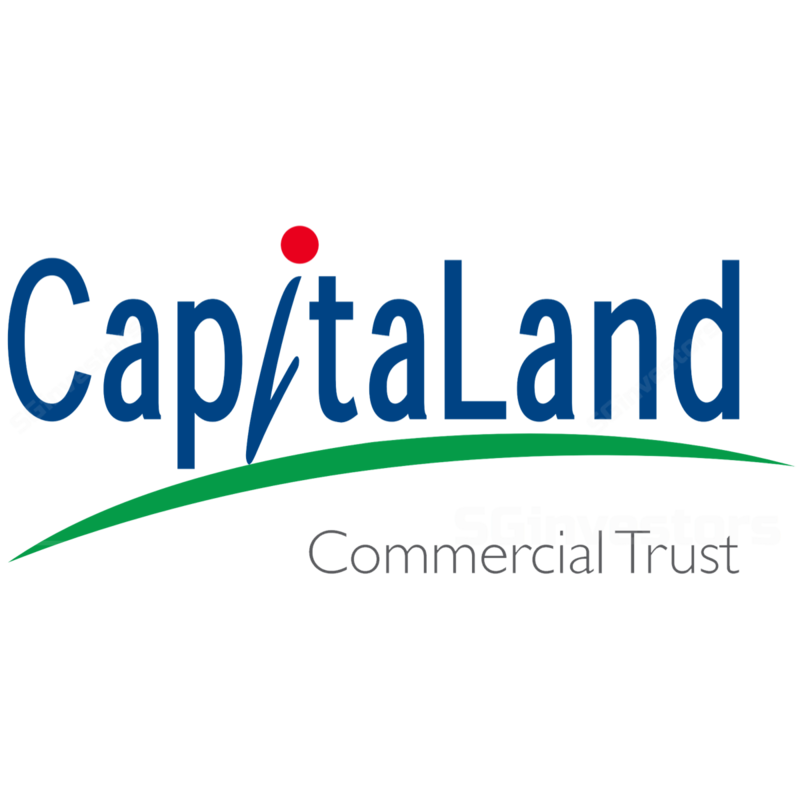 CapitaLand Commercial Trust (CCT) on Thursday posted a 3.8 per cent increase in distribution per unit (DPU) to 2.2 Singapore cents for its first quarter ended March 31, 2019, up from 2.12 cents paid out a year ago. CAPITALAND Commercial Trust (CCT) on Thursday posted a 3.8 per cent increase in distribution per unit (DPU) to 2.2 Singapore cents for its first quarter ended March 31, up from 2.12 cents paid out a year ago.